I for one, love to look all dolled up and pretty! But sometimes, it is nice to look fresh and simple yet presentable, right? Here is my video on how to achieve a simple and fresh day makeup look. 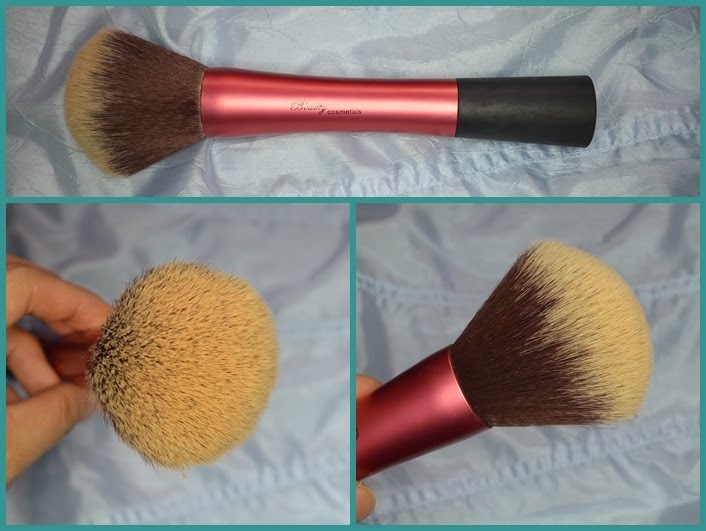 This brush is great for applying blush. It is very soft and fluffy! This is my sister's fave brush. It does not pick up a lot of the product but blends is able to blend it well on the cheeks. 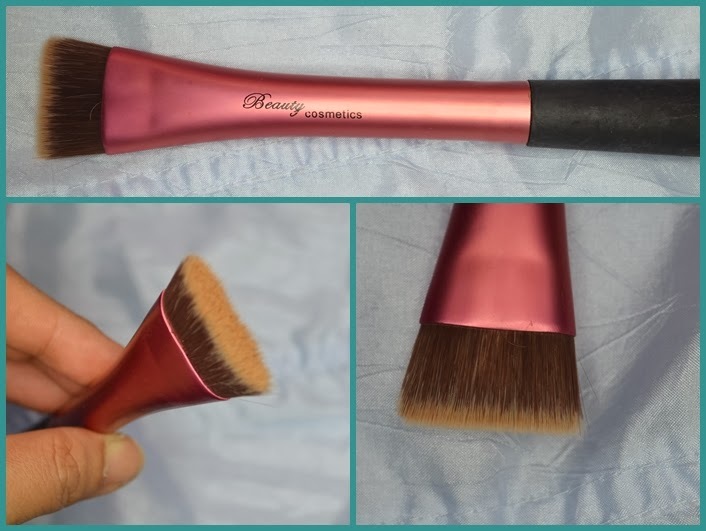 It is also a great bronzing brush because it distributes the product evenly especially on the forehead and jawline. 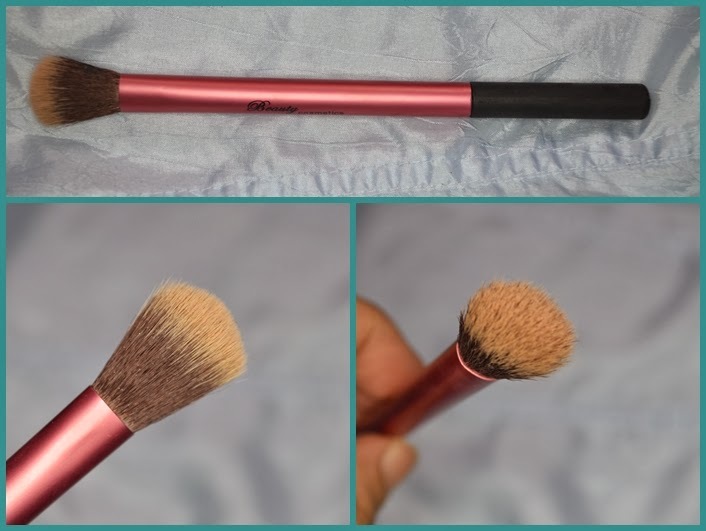 I use this brush to apply my foundation if I want a sheer finish. I also use this to blend cream blushes. 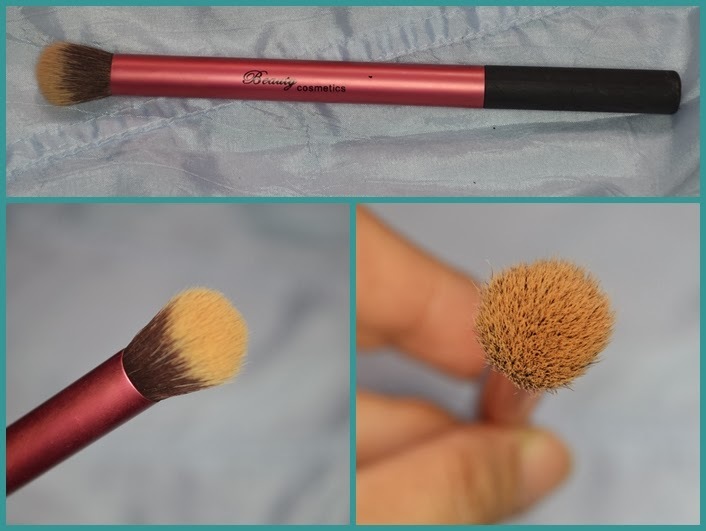 I use this brush to set my foundation with a powder. It is big enough to cover large areas of my face which makes the job faster. Looks familiar? This is the reason why I bought this brush set. This looks like something from Real Techniques. I can say that I am not disappointed because it does the job really well. It makes foundation application easier and faster. Oh my! I am in love with this brush! This is great for contouring the sides of the nose and the hallows of the cheeks as well. 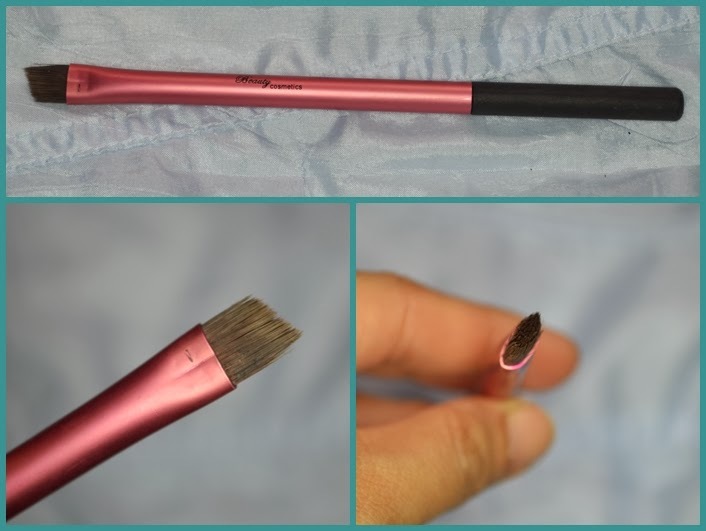 I use this brush to blend the edges of my eyeshadow. It is able blend well. 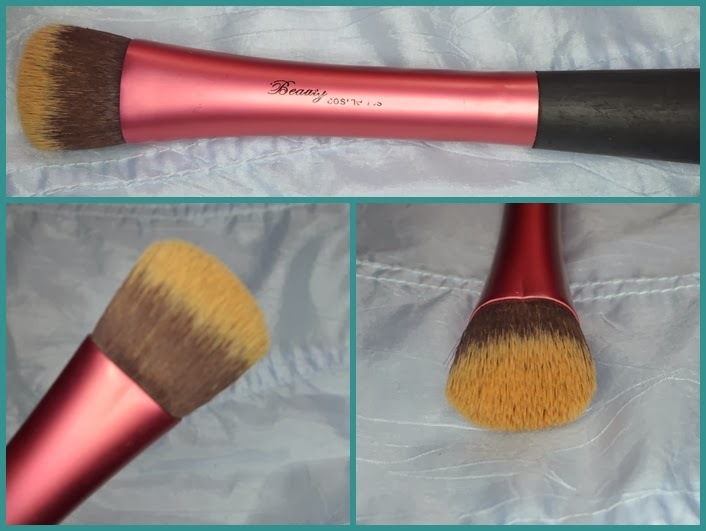 I use this brush to blend my crease area. 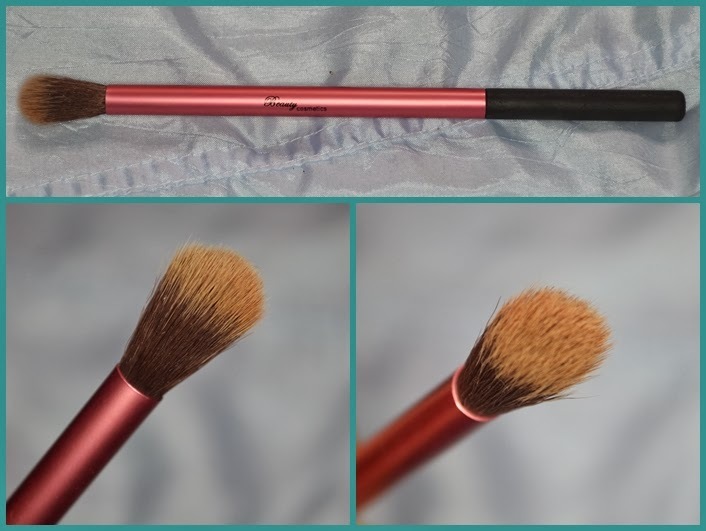 The bristles are long and soft so it is perfect for applying/blending eyeshadows in the crease area. 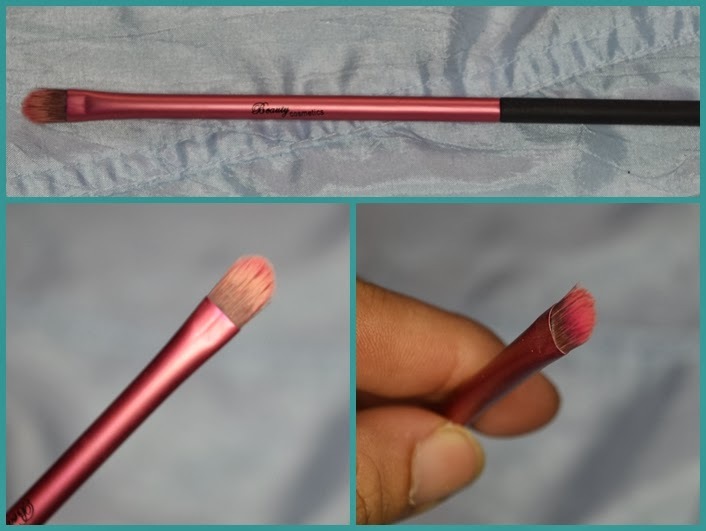 I am not really sure if that it how it is called but I noticed that this brush is much more dense and I prefer so it is not good for blending eyeshadows. I prefer using this to blend my concealer and it is perfect! I use this brush to fill in my eyebrows and apply eyeliner. I am not sure if this is a concealer brush or a lip brush, but I use this to apply lipcolor. All in all, I really recommend this brush set. I mean for price, you get good quality brushes. I do hope they do come in a bag/pouch next time and maybe they can add flat eyeshadow brush maybe? 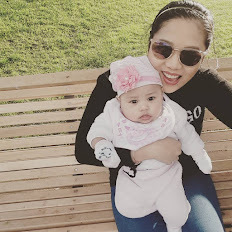 Thank you for reading my post! What is your favorite brush set/brand? Please do share in the comments below! no problem! thank you for dropping by! hahaa!me too! they also sell other brush sets that are also soft! These so look like real techniques! I would like to try them out and then make a comparison post! They look great indeed! they look like the real technique brushes!! i should give these brushes a test! seem like a great set of brush! !love the stippling brush! This set looks and sounds fantastic! 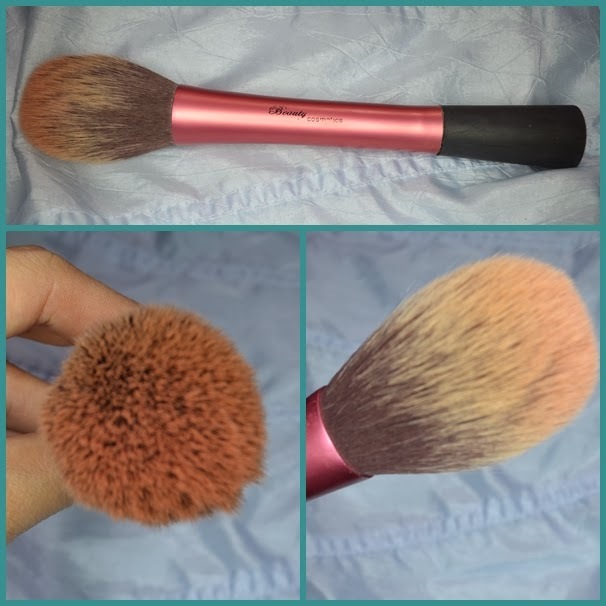 I recently started using brushes, and my all time favorite is the foundation one. I dont know how I lived without it! Wow.. These look really good. great brushes. They seem so cute and comfy. Great article. Great review. Just like to ask where you can buy these brushes. 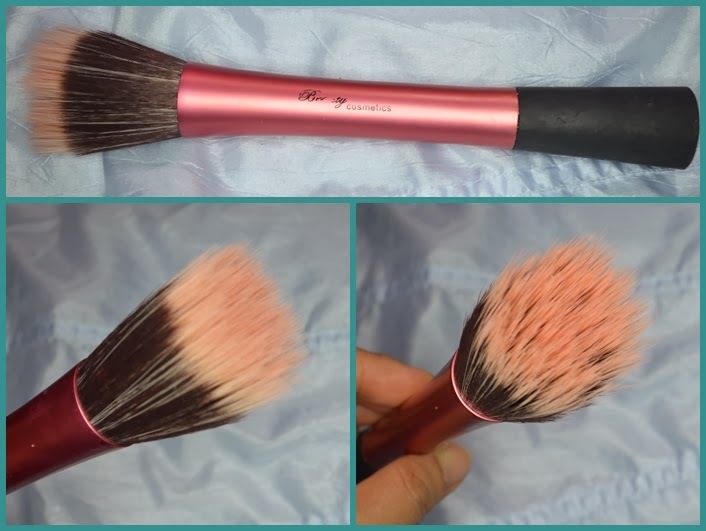 Was all ready to order real techniques brush sets, but because of your review, will probably buy these as my starter brush set. Lovely brushes! They look soft and fluffy. My Mini WetnWild Haul + Mini Review!